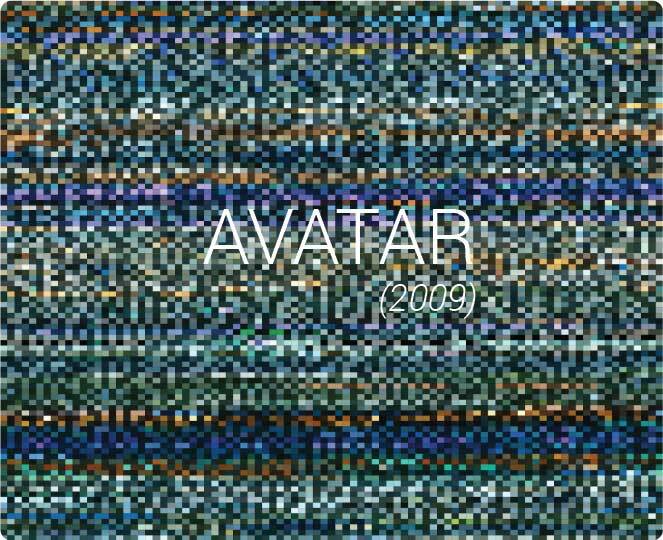 Movie mosaics is an offshoot of an interesting color theory project I did in my sophomore year, which later went on to be published at International Typography Day, 2014. 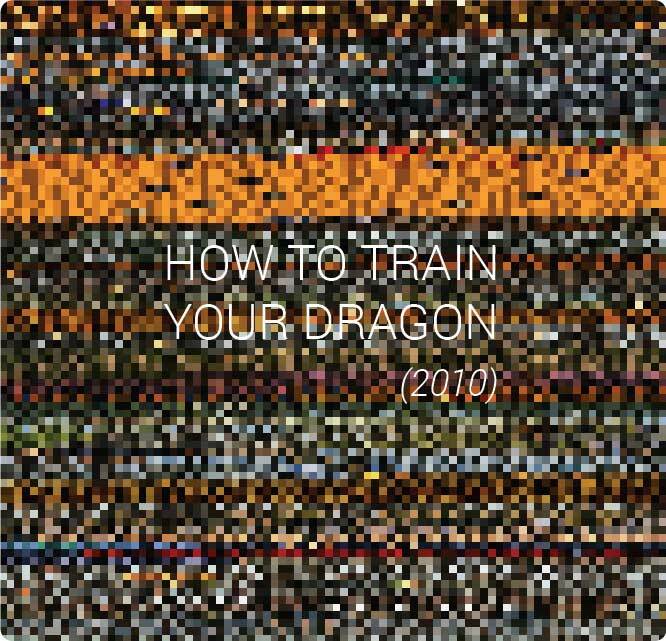 In this data visualization project, full length hollywood movies are ripped off into thousands of static frames. Then, the dominant colors from each frame are extracted. A python script was written which used fuzzy logic algorithms to calculate the mean color. Hollywood animation action film set in the mythical world of burly Vikings and wild dragons, and based on the book by Cressida Cowell. The bright scenes where the predominant color is orangish/yellowish, predominantly stands out of the otherwise dark color schemed movie. Its easy to correlate it with the events of the film if one has seen it already. 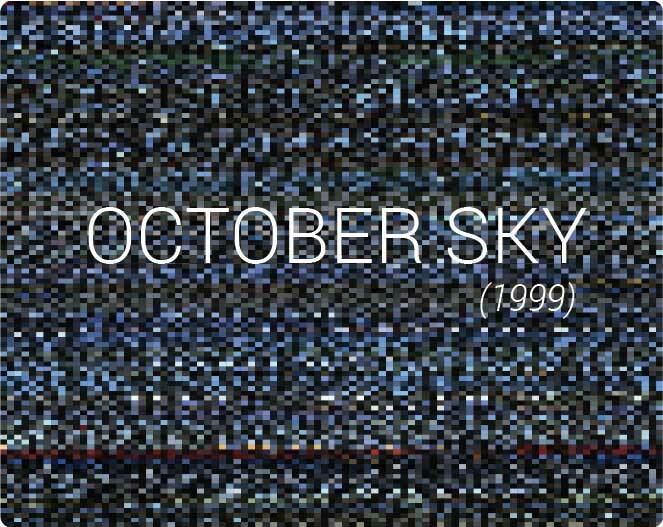 A 2005 American neo-noir action thriller anthology film written, produced, and directed by Frank MillerThe film gathered particular recognition for it’s unique color processing, which rendered most of the film in black and white but retained or added coloring for select objects. 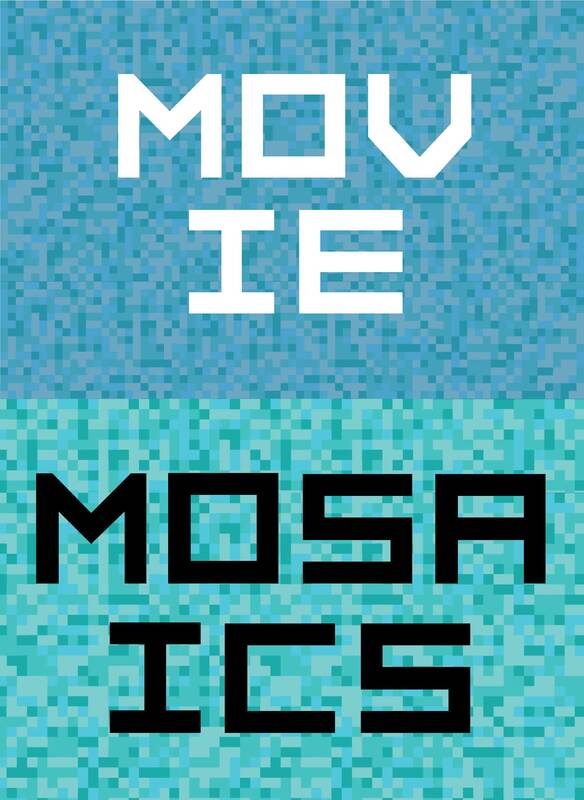 This is evident from the mosiac. American epic science fiction film directed and written James Cameroon. The color palette is dominated by blue and green colors. This is because of the strong blue and green hues employed by James Camaroon in bringing out the liveliness of the planet Pandora. This film is based on the true story of Homer Hickman, a NASA scientist. The film is dominated with Sapphire blue color, which is very obvious, considering that the film is based on rocketry. Other than that, the green forest scenes are also evident in the first half. 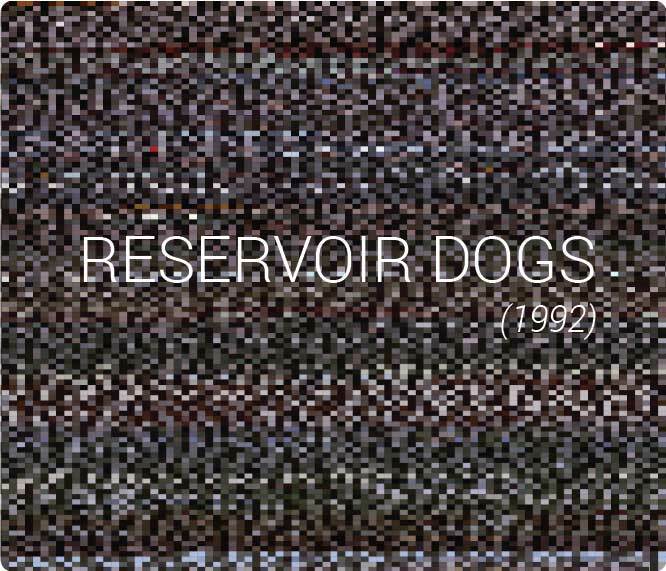 An American crime film directed by Quentin Tarantino.The classic cult film has has a dark color theme, with most of the later half of the film being played in a barn. 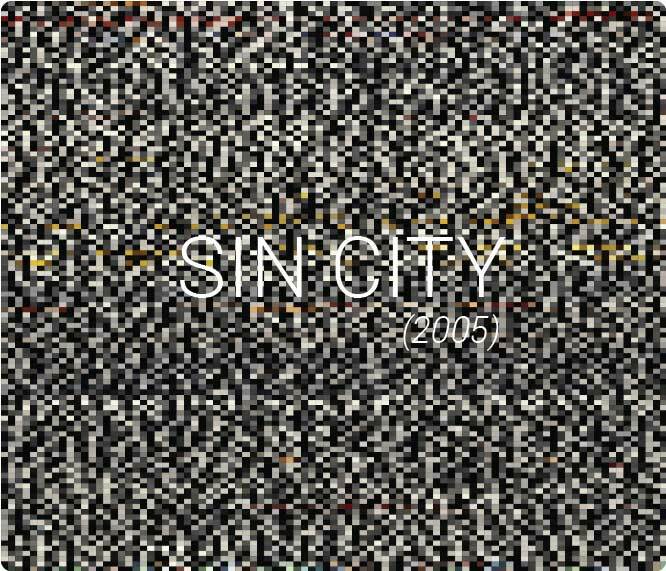 Moreover, gory scenes which the film is famous for, appear as red pixels in the mosaic. The Denzel Washington starrer is a biopic drama based on the life of Melvin B. Tolson.The color scheme of the film is classic, the beige colors setting in the mood of the historic film. Again, this film does not boast of too drastic color scheme changes. 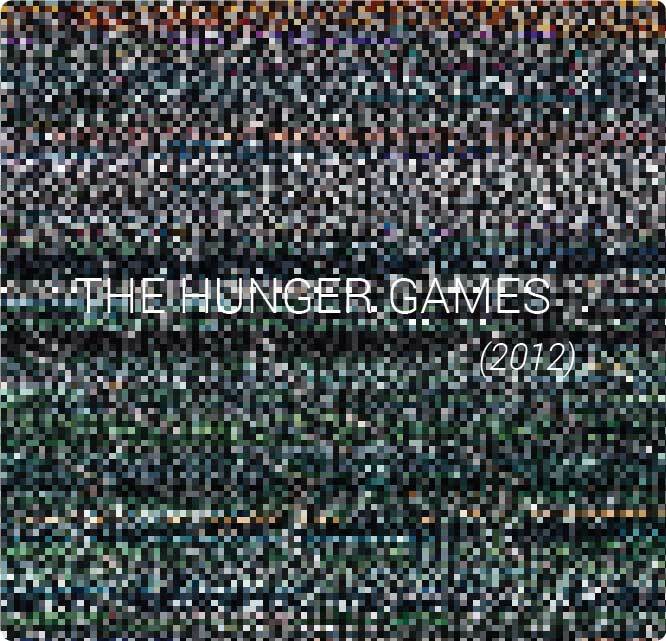 The science fiction novel based on the work of author Suzanne Collins.The film follows a variety of totally different color themes across the film, as it can be seen below. This might be largely because of the sci-fi attire and props used in the film. 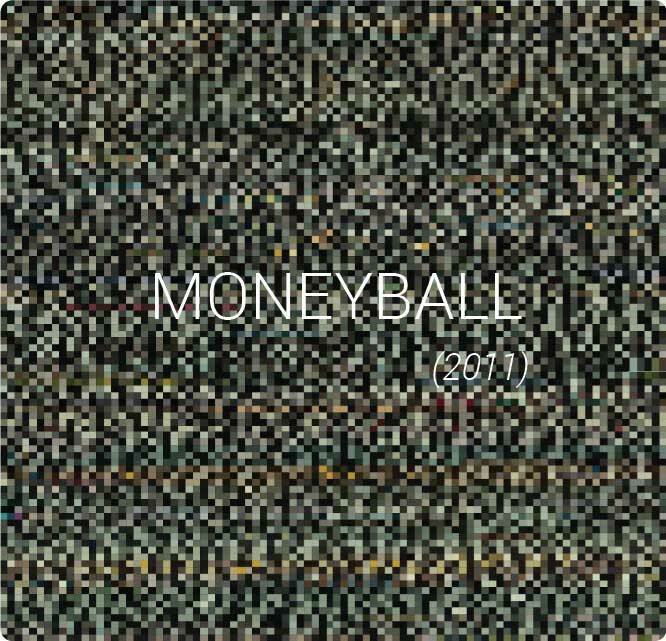 Moneyball is an American 2011 biographical sports drama film directed by Bennett Miller from a screenplay by Steven Zaillian and Aaron SorkinThe movie is based on the game of Baseball, and most of the movie scenes are taken at Baseball grounds, the color mosaic reflects a spring green shade. 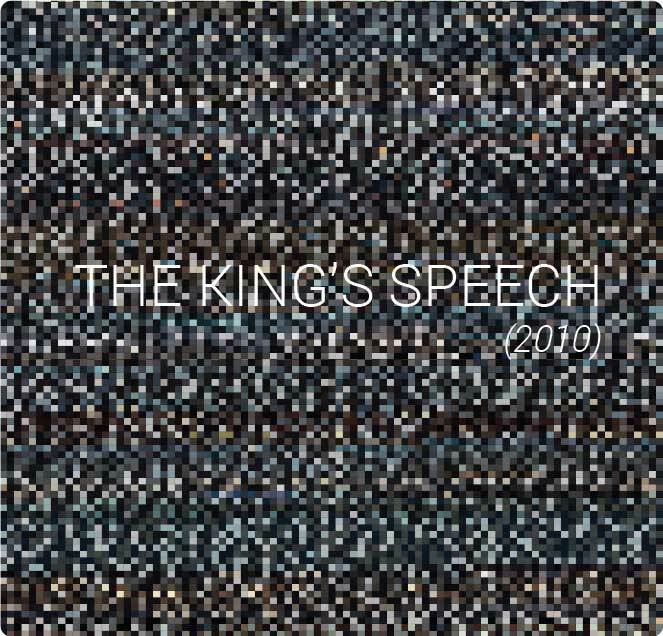 Let me know how you felt about this project. 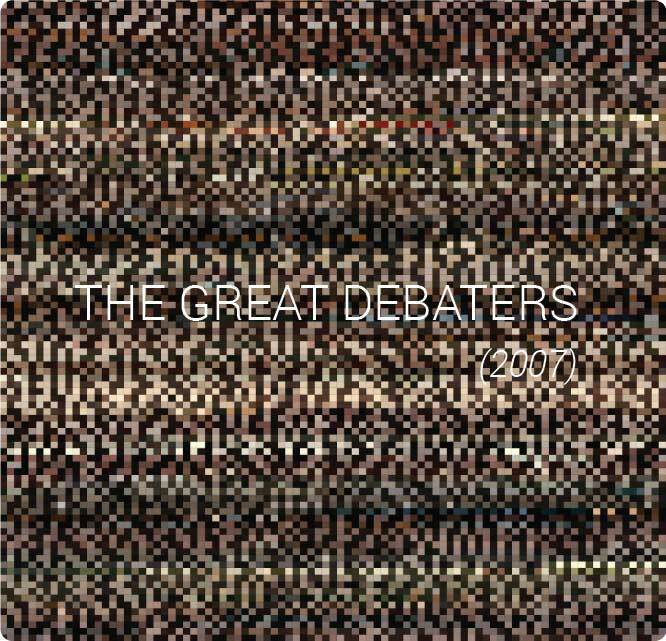 If you want to suggest a movie to create a mosaic of, please let me know. If you are interested in taking forward the project or developing it in a better way, please do so. Also, if you require any help or assistance from my side, let me know. I would love to help you.